One lesson that many great lives teach us is to be true to yourself. But what does that mean? And how do you achieve it? In a world where so many desperately want to be different but somehow end up being very much the same — unhappy, dissatisfied, and unfulfilled — how can we change the results? Is it possible that we’ve sorely misunderstood this advice and that the key to a fulfilling future lies in freshly understanding and applying this age-old lesson? 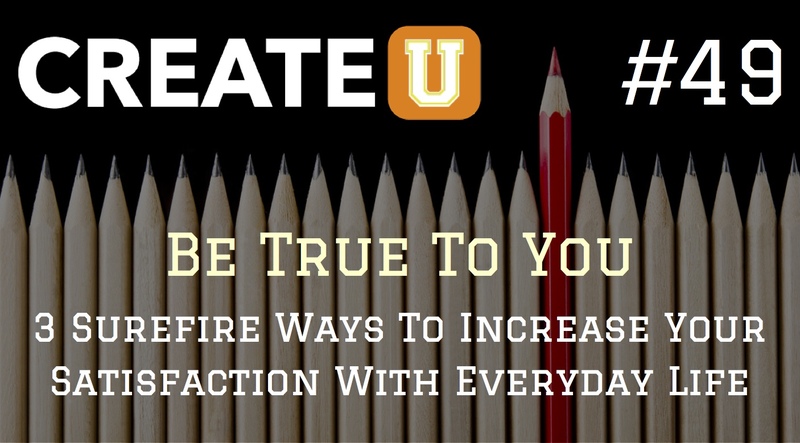 Today, I’m going to share 3 ways that you can be be true to you and live with an increased level of satisfaction in your everyday life. 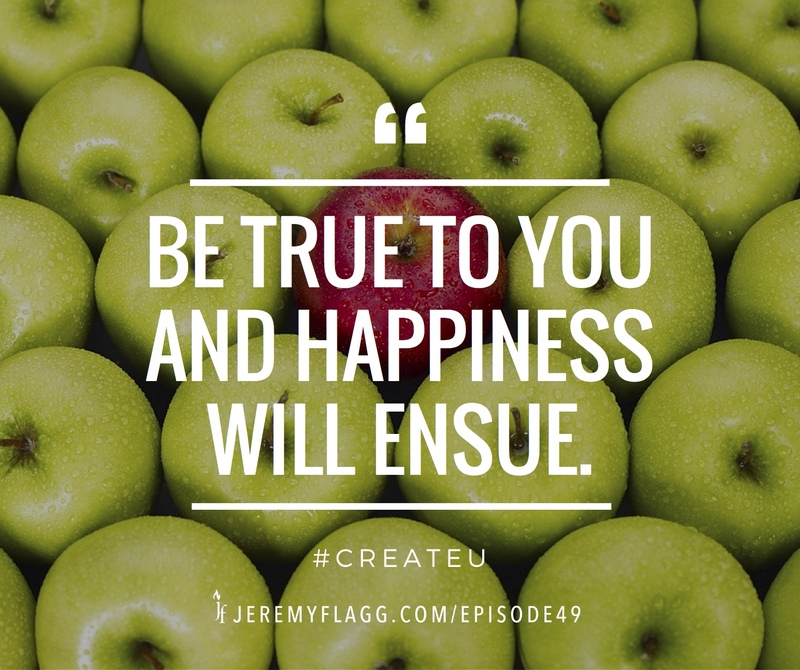 So, if you’ve ever struggled to be different in a world of sameness and you want to increase the quality of your life while growing into your greatness, then listen as I examine the wise old advice to be true to you. Grab a copy of my book Your Best Is Next to get the 6 keys to creating your fulfilling future. Question: What parts of your soul are placing a demand on you to be true to them right now? The first step towards being true is identifying and acknowledging that something’s out of alignment. You can leave a comment by clicking here. Jeremy, loved your vlog today! Just giving a little shout out on you getting Em on the channel. I actually have been searching high and wide for a good “curriculum” on life building skills for kids. Guess what, it’s yet to be written! Why? So I think you need to jump on this idea. Children and Tweens need to be empowered from birth to be free thinkers. Sadly, we as a country focus on this in college and beyond. Thus, the reason I think we have so many individs having midlife crisis. People this days have no passion. Where did it go? Why did we loose sight of the purpose of pressing into our inner callings. One thing we love about homeschooling is being able to press into passions now as a part of our schooling. Just some rambling but maybe a parenting “book” is in the future “fingers crossed!! !” P.S. I know Maria would give her stamp of approval!